Click the picture to download from my Flickr account. 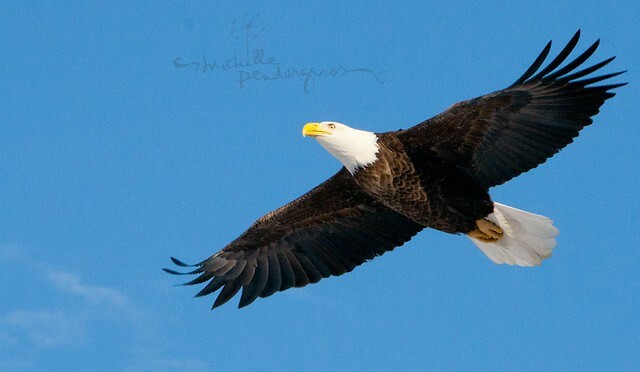 Michelle: It’s a beautiful Eagle picture. Thank you so much for sharing. I have been watching the Decorah Eagles website and there was another baby born today. How wonderful to see God’s miracles.